Chalk up another win for America’s trustbusters. Enforcers stopped General Electric’s sale of its stoves, cook-tops and ovens business to Sweden’s Electrolux. Other planned combinations have suffered the same fate, and more may be at risk. Late in a record surge of mergers and acquisitions, deals are crossing the anticompetitive line. 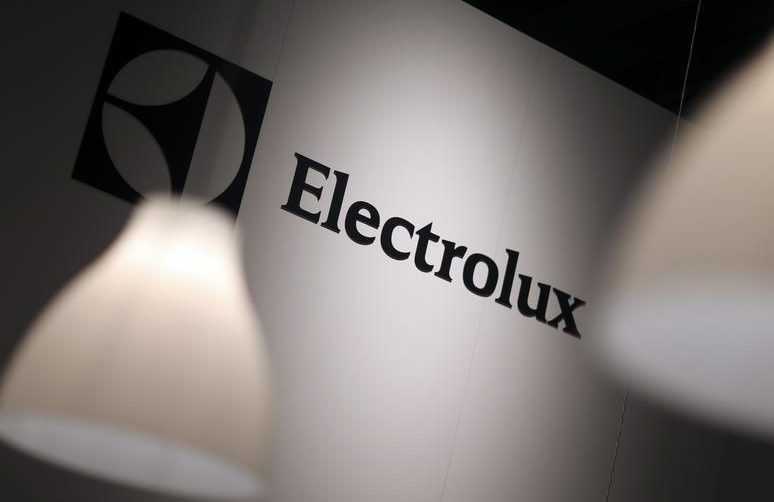 Electrolux’s purchase of the GE division was always a tough sell. The retail appliance market bristles with competitors, but sales to homebuilders, landlords and other large-scale buyers are dominated by GE, Electrolux and Whirlpool. It’s a difficult industry to crack, given those customers need uniform products and broad distribution. The U.S. Justice Department sued in July to block the deal, arguing that cutting competitors from three to two would lead to intolerable concentration and higher prices. The companies fought back at trial, but on Monday GE threw in the towel. Similar antitrust concerns killed food-service giant Sysco’s $3.5 billion deal to buy rival US Foods. A federal judge ruled in June that only those two firms could serve national hotel and restaurant chains, and that combining them would cut out competition. President Barack Obama’s watchdogs have a reputation for being tough on mergers and for picking their fights carefully. Yet companies like Thai Union and Bumble Bee Seafoods – owners of two of the three largest-selling tuna brands in America – have still tried acquisitions that would create concentrated market shares almost any enforcer would reject. The tuna purveyors canned their deal last week. The $6.3 billion union of office-supply chains Staples and Office Depot could eventually founder too, with questions about competition for big nationwide customers at the heart of a complaint filed by the Federal Trade Commission on Monday. Other potentially anticompetitive transactions are still outstanding, like Aetna’s $37 billion plan to combine with rival Humana and Anthem’s $48 billion purchase of Cigna. These health insurers are four of the five largest in the United States. With global M&A volume in 2015 having already broken 2007’s record of $4.1 trillion, it’s reasonable to assume that most uncontroversial deals have probably been done or ruled out. The rash of mergers running into antitrust trouble suggests it’s getting harder to find clean ones. This piece has been updated to reference Monday’s filing of a complaint about the Staples-Office Depot deal by the Federal Trade Commission. Electrolux said on Dec. 7 that General Electric had called off the $3.3 billion deal to sell its stoves, cook-tops and ovens business to the Swedish appliance giant. The transaction was originally agreed on Sept. 8, 2014, but the U.S. Department of Justice on July 1 sued to block it. The government claimed that the merger would harm competition and consumers by combining two of the three biggest makers of kitchen cooking appliances. The third-largest manufacturer is Whirlpool, which bought Maytag in 2006. The Justice Department said the three companies together account for 90 percent of the U.S. stove and ovens market. A trial challenging the deal started last month and was still pending. GE has asked Electrolux to pay a $175 million termination fee. The Federal Trade Commission filed a complaint on Dec. 7 aimed at stopping Staples, the largest U.S. office-supply store, from buying its top rival, Office Depot, the agency said.